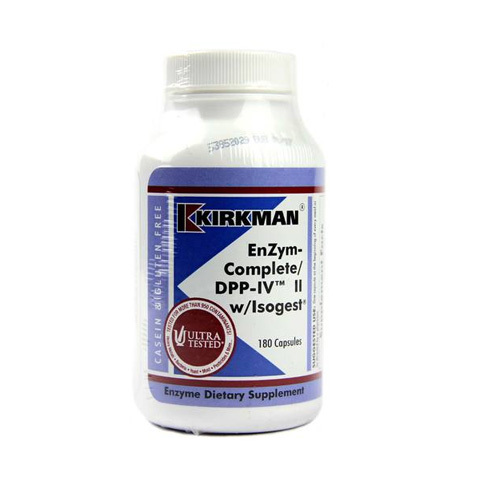 Consists of 8 strains of live freeze-dried lactic acid bacteria. 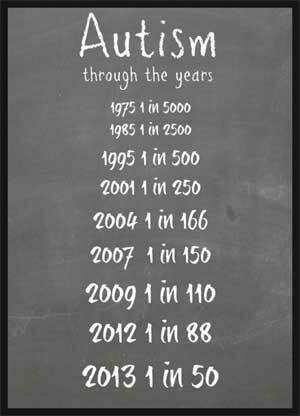 Moving our manufacturing to Italy has been an improvement for VSL#3 and especially for patients. Not only has the process been more efficient and allowed us to keep our prices stable, but now we are manufacturing a product without dairy (only VSL#3 manufactured in Italy). And with a little cornstarch added (only VSL#3 manufactured in Italy), we have reduced moisture and maintained the preservation of potency. 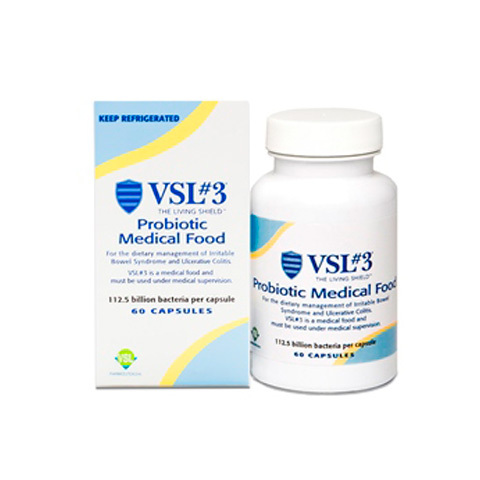 Because of the addition of cornstarch, those customers who are taking VSL#3 capsules and who have corn intolerance, need to speak with their Healthcare Professional to see if VSL#3 is still the right probiotic for you. 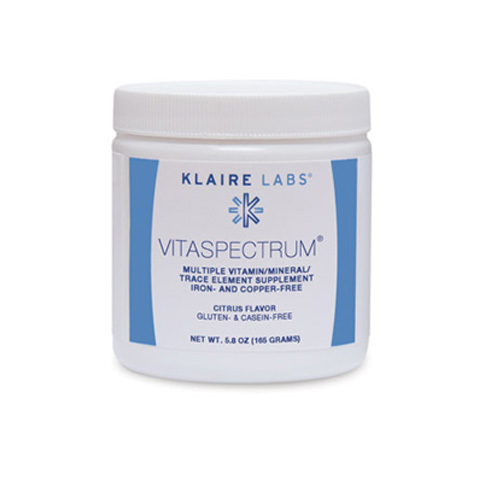 VSL#3 is now packaged with a new innovative cap that preserves the live bacteria and maintains potency by reducing the possibility of exposure to heat, light, mositure and contamination. This has allowed us to forgo the need for a second seal (similar to a water bottle) without any risk to tampering. 8 strains of live freeze bacteria [112.5 billion CFU], hydroxypropyl-methylcellulose (=00 size vegetarian capsule), cornstarch, magnesium stearate, silicon dioxide, stearic acid and microcrystalline cellulose.